Construction: Machine made/wefted style. See ‘Base Construction’ tab for details. Please note, all colours are provided as a guide only and will vary depending on individual monitor settings. Abbie is an easy to style PETITE wig with lots of class! 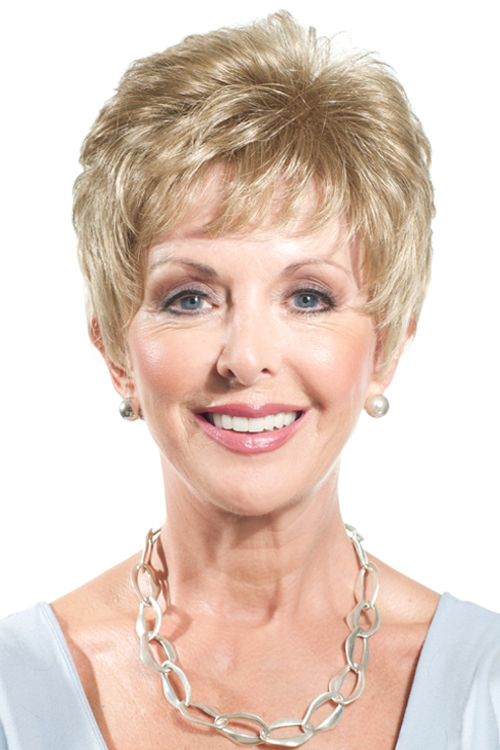 Abbie offers numerous styling options as the hair can be brushed in various directions offering multiple looks from this one wig. 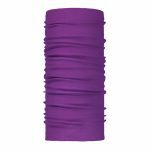 Beautiful, easy to wear and requires minimal attention. Abbie has a wefted open top with a centre soft lace panel for support and comfort. Finely teased hair creates an invisible front edge and has a band of velvet that provides a very comfortable feel on the scalp. The fringe measures 3” and can be swept over to the side or fall down to the brow. The 3” crown layers create plenty of volume with the sides laying neatly over the ear. Brushing in various directions allows for plenty of styling options. Inside the nape are the ultra thin velcro adjusters which will enable you to either tighten or loosen this classic petite wig. Abbie is available in 19 colours. IMPORTANT: This wig is size PETITE – please ensure that this is the correct head size for you before ordering! 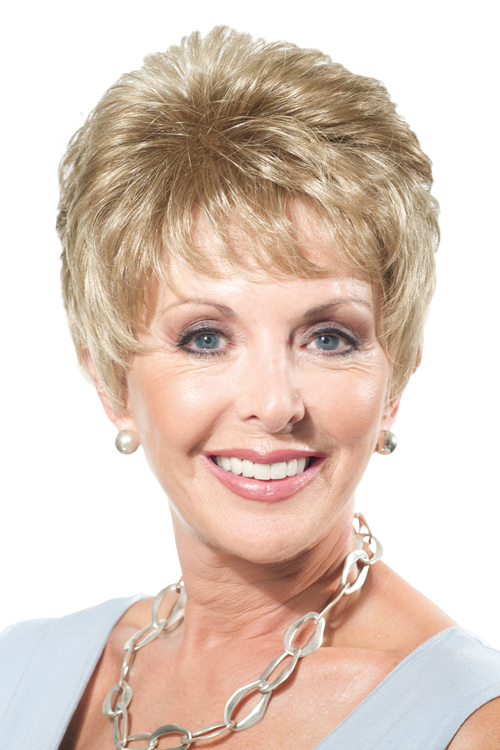 The front hairline of this wig incorporates a micro weft of finely teased hair creating an invisible front edge behind which a band of velvet provides a soft comfortable feeling for the scalp. 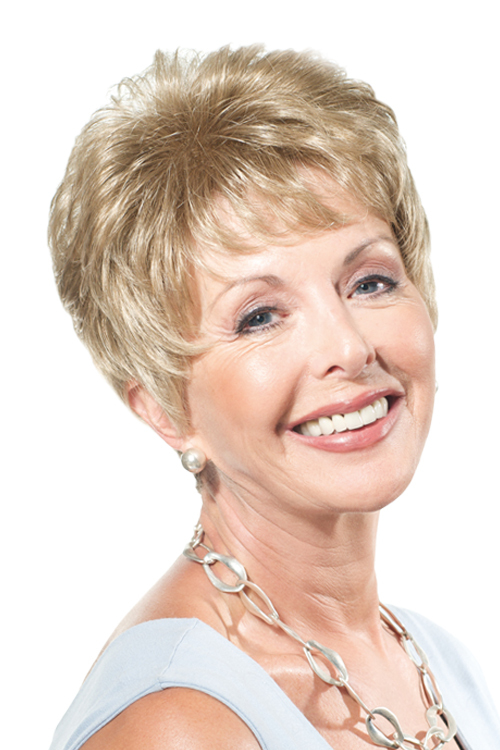 The open cap construction of this wig is produced using, ultra-fine, closely spaced wefts which have additional finely teased hair at the root providing the wearer with maximum invisibility, additional lift to the hairstyle and all with minimal weight and thickness to the wig. These wefts are help held together with a central band of fine lace for additional strength and softness. This open foundation is breathable, lightweight and comfortable to wear. The use of under wefting at the sides and ear tabs provides the wearer with a natural look in these important areas of the wig. The ear tabs are adjustable enabling the wearer to position these close to the face for a sleeker look. 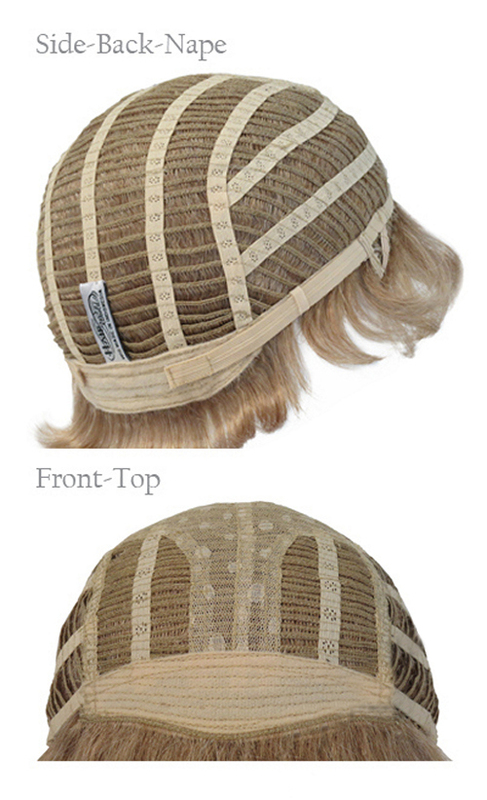 The back of this wig is has an open stretch fit that helps grip to the head and is both comfortable and adaptable to various head shapes. The nape area is covered with the same soft velvet material as the front which not only provides the wig with a comfortable feeling but is also provides the foundation to which the new lay flat adjusters adhere to. 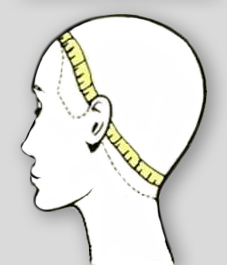 These adjusters enable the wearer to alter the size and feeling of the wig to one which they feel most comfortable with themselves. The under hair in the nape of this wig has a special crimp effect which cleverly creates a sleek flat look to the hair in the neckline.